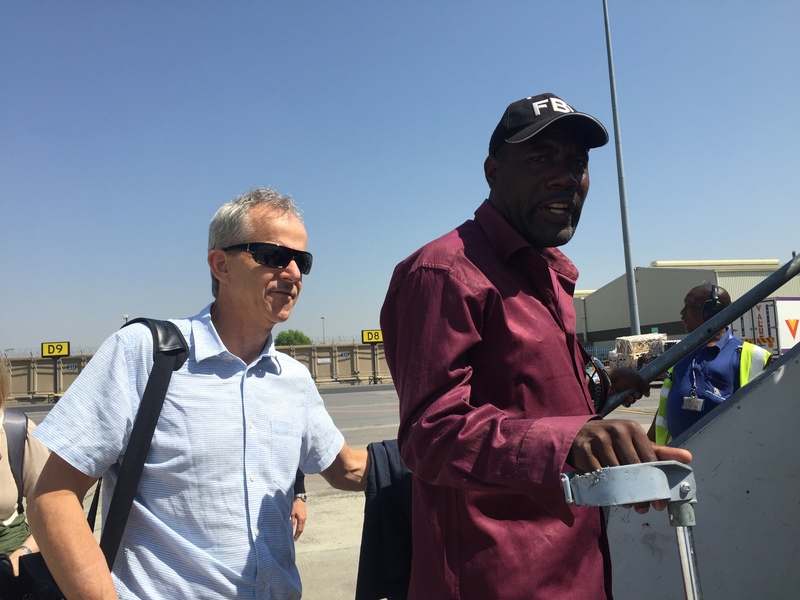 Michael Bach, Managing Director, and Doris Rajan, Director of Development, travelled to Johannesburg, South Africa to continue their work on the issue of legal capacity for people with mental health and intellectual disabilities. The Open Society Initiative of Southern African brought many countries from southern Africa together to tackle the issue of access to justice. 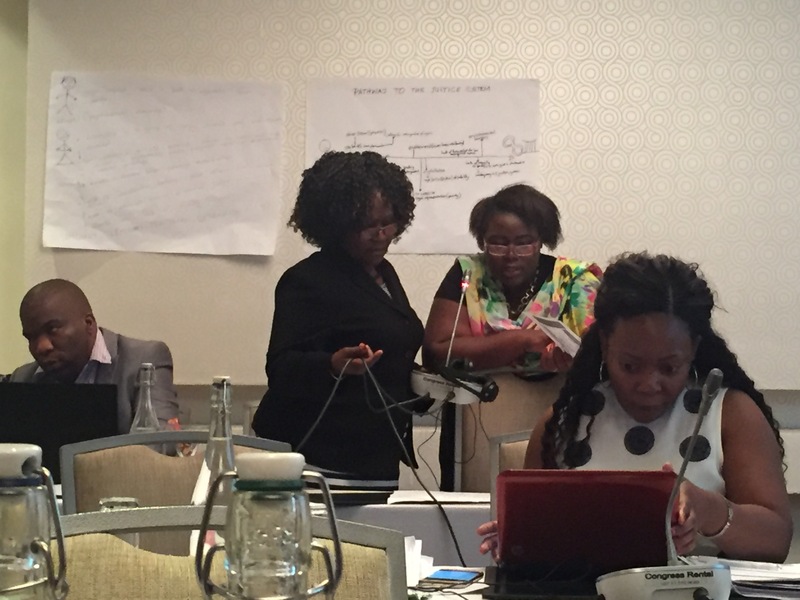 Individuals from countries in southern African divided up into small groups to work on the key challenges and strategies for increasing access to justice for people with disabilities in their countries. Event organizer, Patricia Mwanyisa, of Open Society Initiative of Southern African shares her belief that all people communicate. 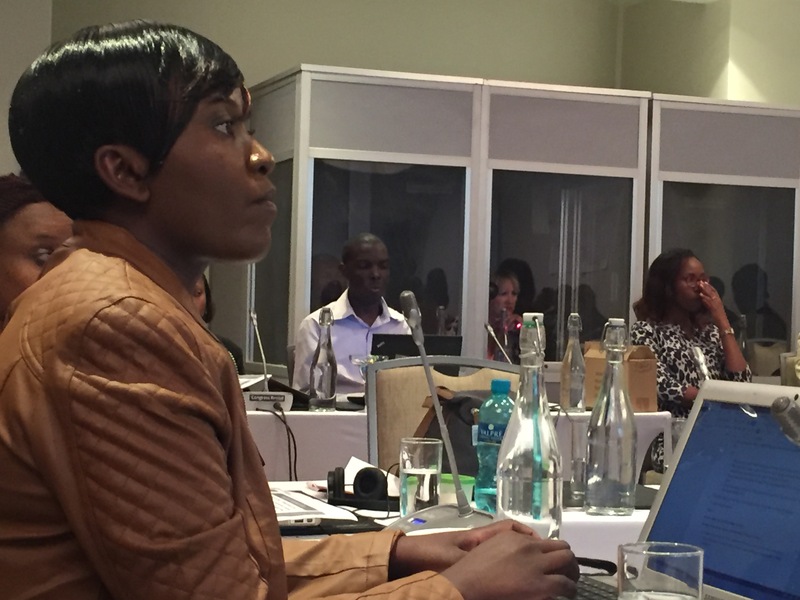 Mirriam Namanj of Parents of Disabled Children in Malawi, and Ruth Nkutumula of Disabled Women in Africa – Malawi, report back on ideas for increasing access to justice. Dianah Msipa of Open Society Initiative of Southern African, leads the facilitation and recording of the Johannesburg event. Jorge Manhique and Elizabeth Gichohi reporting back on challenges in Kenya and Malawi. Michael Bach and Sylvester Katontoka, National Director of Mental Health Users Network of Zambia aka “The Ambassador” sharing the voice of people labelled with mental health issues in Zambia and abroad. A reflective moment for Patience Kanguma, National Project Coordinator of Zambia Federation of Disability Organisations in Kazungla, while gearing up for national project meetings held in Lusaka.